Premier animal poison control center in north America. Available 24 hours a day for animal poison related emergencies. Covers many of the plants in the US that may be poisonous. 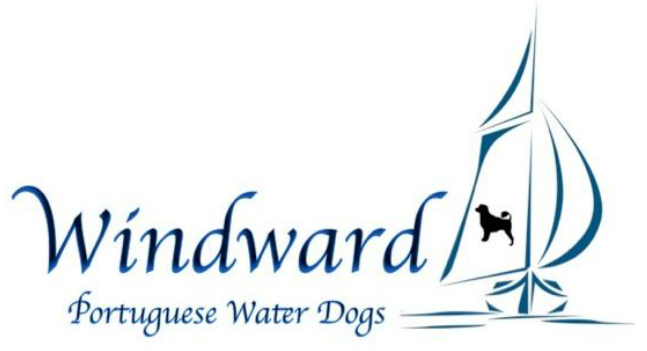 Books: "The New Complete Portuguese Water Dog," 2nd ed., by Kathryn Braund. 1997. Howell Book House. Art: http://www.portuguesewaterdogfineart.com/Portuguese_Water_Dog_Fine_Art/Home.html By Tina Evans--gorgeous stuff! "The Portuguese Water Dog: A Guide For The New Owner," by Verne Foster. Order at: http://www.pawtraits.com/ ... Verne is also an accomplished artist and her site offers many wonderful artsy things for the dog owner.